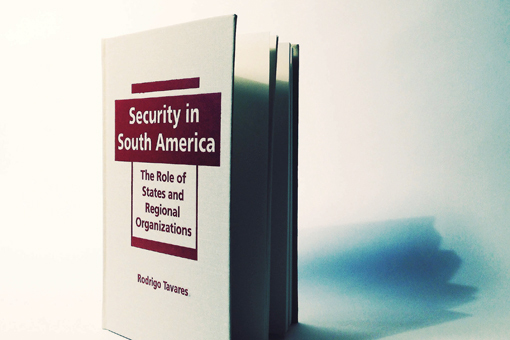 Nowhere in the world is the web of treaties, agreements and agencies concerned with regional security needs as thick as in Latin America. The region has seen one of the most dramatic institutional transformations of the late twentieth and early twenty-first century. Among the many reasons for this transformation is the widespread rejection of U.S. leadership to resolve problems considered to be unique to the global South.